Finding Joy in the Journey. 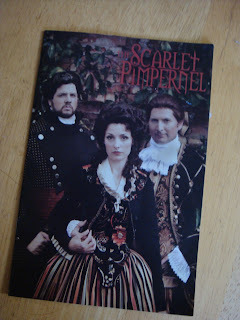 . .: Who is the Scarlet Pimpernel ??? 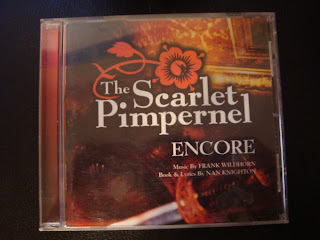 Who is the Scarlet Pimpernel ??? and reminiscing with some of the lines. I have had so much fun building this blog and am surprised at the interest and the following I am receiving. I think the pages are pretty much in place, I may tweak them on occasion, and plan to add to them regularly. Last night we went to the "Scarlet Pimpernel" presented by the Cache Regional Theatre Company (CRTC). It was absolutely phenomenal. 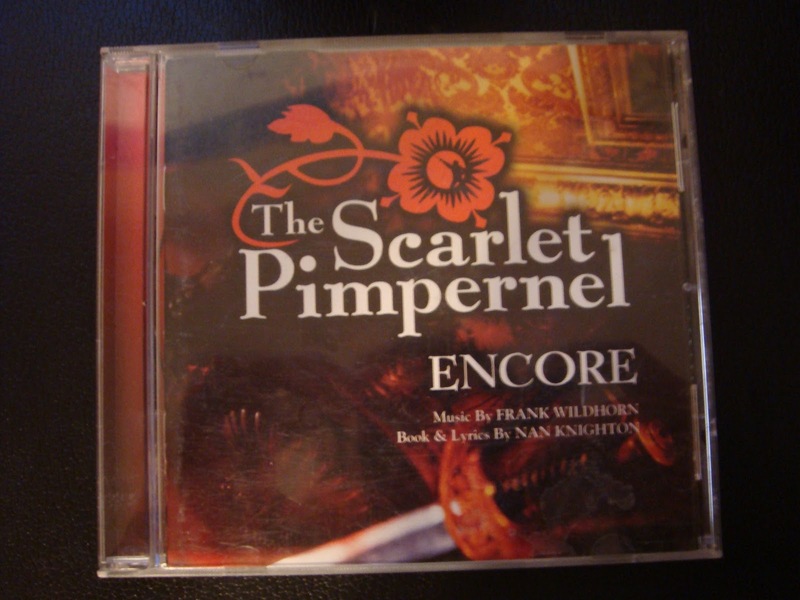 I will admit that I am bias on two accounts, FIRST: Pimpernel is my favorite musical and SECOND: because of my involvement with the CRTC I tend to like what they do. Floyd Salisbury, the director, is exceptional and knows how to direct a great show. But setting bias aside, the cast was absolutely remarkable and amazing. A performance/or run of a show doesn't sell out if they are not. running adventures begun. . .